Why your Instagram stories don’t get any views from hashtags? Instagram stories are used by 400 million daily active users. They are a great opportunity to grow your account faster and reach more of your target audience. Every Instagram story shows up in your followers’ feed depending on how much they interact with your account. 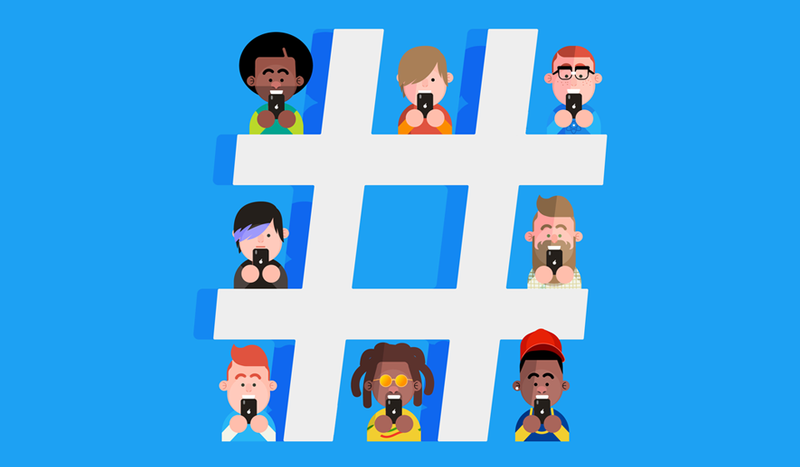 This is a great way to stay relevant to your current audience while at the same time you reach a lot of new people using hashtags and location tags. Having said that, have you ever posted a story that didn’t get any or only a few views from the hashtag you’ve added? Well, it can happen to anyone. You will be surprised to hear that there is more than one reason why you are not receiving the maximum views from hashtags on your story. What you need to do is identify the reason behind it and change it as soon as you can. If you are new to the platform, this might be the reason why no one is looking at your stories. If your account has less than 500 followers and it is a relatively new one - 1-6 months, chances are that you won’t appear on any of the hashtags you add to your story. This might stop your progress, but don’t worry! The only thing you need to do is grow your account to the point when views will come every time you add a certain hashtag to your story. Another factor for the number of hashtag views you get per Instagram story is how good is the content you are using - it is not a secret that high-quality pictures and videos get more views. 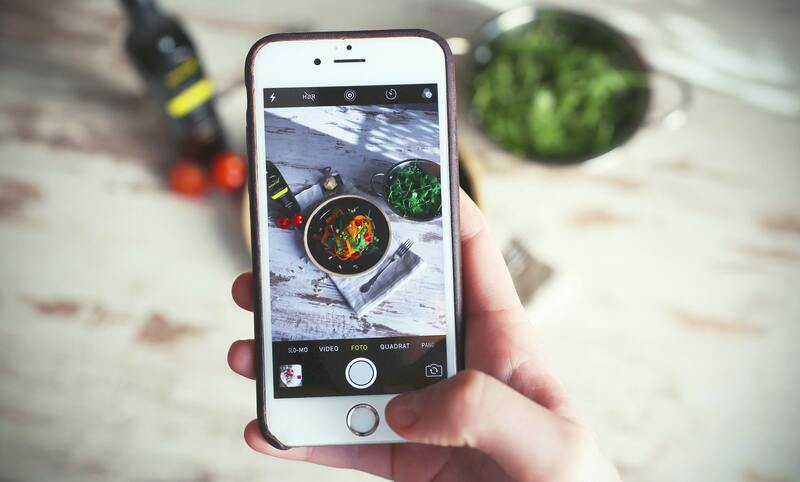 And it does make sense - Instagram is all about the visuals, so the best way to get the most out of your story (and profile) is if you focus on delivering ONLY HQ content. Don’t pressure yourself! Quality over quantity - instead of posting 10 poor quality pictures, focus on creating a very good one. The truth is one good-looking, well-thought story with a CTA (Call To Action) message will get the best results for your profile. Also, make sure that the hashtag you use is relevant to the picture you are posting. If your hashtag is #cat and you are posting bags, houses, selfies, cocktails or anything unrelated, you won't get any views from the specific hashtag. If you have already passed the 500 followers milestone, there might be something else holding you back from thousands of new views every day - your selection of the hashtag. If you use trending one-word hashtags as a part of your story, prepare to be disappointed. Not only your story will have A LOT of competition (and I mean a lot) to deal with, but it will be very hard to rank in front of the accounts using the same exact hashtag with way more followers, likes and comments (on posts) than you. Forget about the trending words unless there is a special event that you want to be a part of. Try to focus on hashtags in the range between 100 000 - 2M posts. This will make it easier to get more views and even convert some of them as your followers (since you are using a very niched hashtag). For those of you who use multiple hashtags per story, here is an idea – mix the small-volume hashtags (less than 250 000 posts) with a larger set of hashtags (around 500 000 - 1M posts). Posts are the only way to identify how competitive one hashtag can be, even though there are some niches that use Instagram stories less than other. So, before you pick the right hashtag for your next story, take a brief look at how many people are adding stories to this hashtag per day. While I am not 100% sure that it has a direct connection to the hashtags of Instagram stories, the engagement rate of your Instagram account might be another reason why your profile and story lack views. 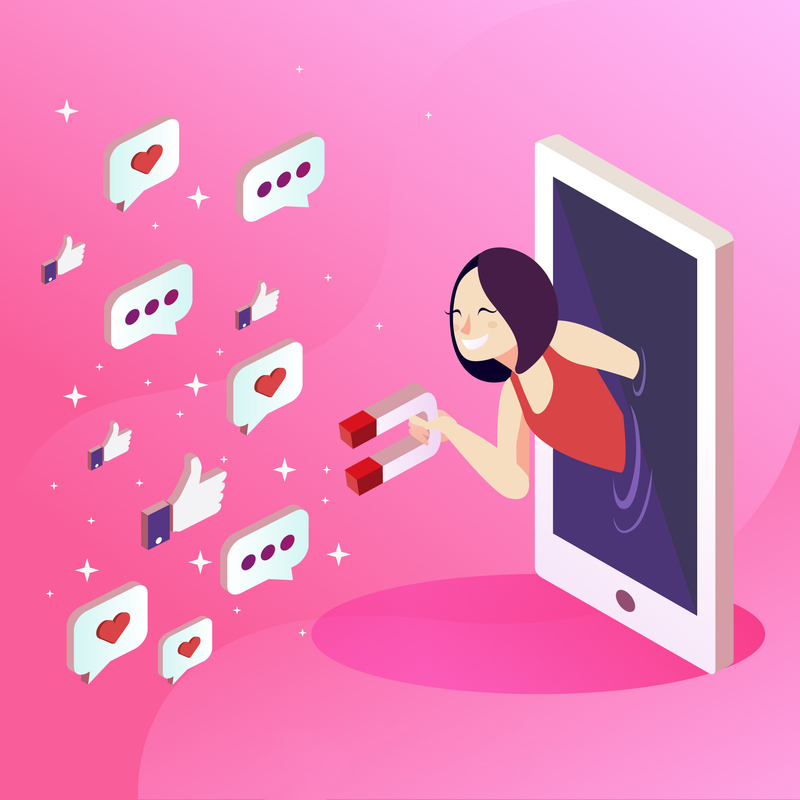 Having a high engagement rate will make your account more likable to the Instagram algorithm, more discoverable and you will have a bigger chance to get on the Explore Page of Instagram. This is only a theory that I have tested a few times with one of the accounts I was growing. It was not surprising to find out that an account with a high engagement rate (15%) had triple the views coming from the hashtag, compared to an account with a normal engagement rate (7%). Although not getting views to your story can be frustrating, it is not the end of the world. Hashtags from stories are there to help you grow by converting views to followers and likes, but they should not be your only way to grow your account. There are so many things you can try and so many different ways to increase your reach and followers. The key is to find what works best for your niche and repeat it until it no longer does. If you want to "Master the art of Instagram" ﻿﻿grab your copy now.